Where and how to start studying? I usually use the PDF file on a tablet or on my iPad every so often to refresh what I had learned. 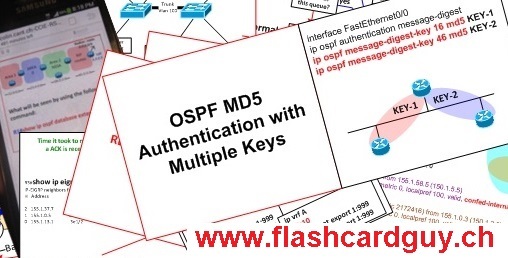 I also find it very usefull in case I forget how to configure something or need to look something up, for example you forgot how to configure OSPF MD5 authentication. Simply go into the PDF file, jump to the first page of OSPF, hit cntrl-f and search for authentication. Within seconds you will find the correct page. 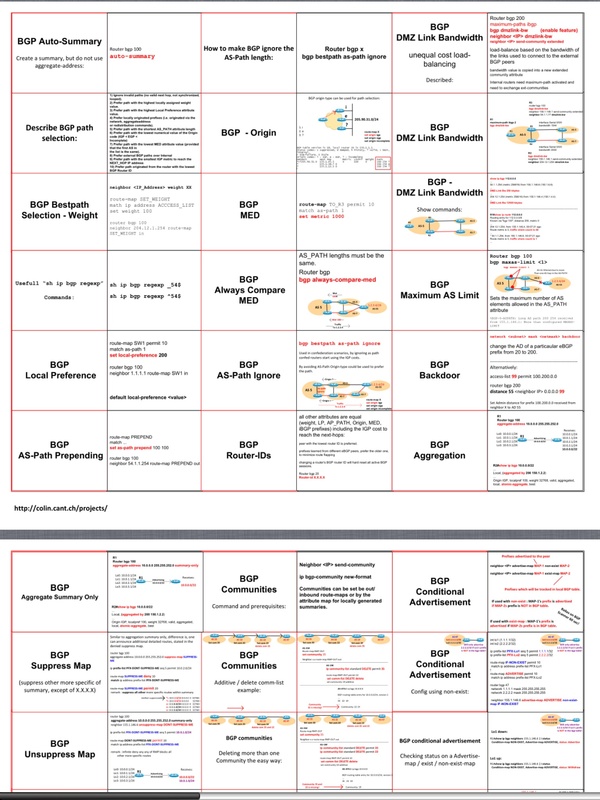 Basically you print out the PDF which fits an A3 paper sheet. Print the approximate 100 pages out in color. Once printed out, use a yellow marker pen to mark the question sides of all cards. (this is used to make your life easier once you try to line up all the question sides) Then pre-fold the sheet vertically so there is a fold between all the question and answer sides, then cut the cards horizontally into rows. Once you have the rows cut, chop them up up into the individual question/answer cards, having the fold in the middle. Now use your glue pen, and glue the sides, then press it together. Now you only need to repeat this process approxiately 1600 times! I have generally found that learning the paper "APP FREE" version works better for me as it better sticks in my mind, it must be a physical thing of actually flipping the page or so... It will take you around 8 hours for the marking, folding, cutting and glueing bit, and once done it will probably take you around 10 minutes for 10 cards to know by heart. Repeat the same set of cards lets say 50 over and over again until you move on to the next lot. Then every second day, quickly scan through. Most likely it would take you around 2 weeks non-stop learning the cards until you know them all. Keep in mind, lots of the services/system stuff is extremely version 4 related and may no longer be required by the CCIE version 5 lab exam. But have a look at them anyways as it may be an eye opener of things you potentially did not know exists.